Is your computer slow? Pops-up are everywhere? Want to talk to a Technician that you actually understand? 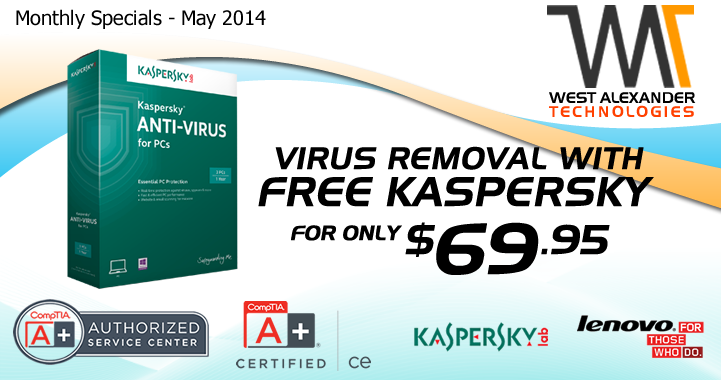 Virus and Spyware Detection and Removal. Contact us for details. Need a hand for hardware refresh on your Autopac Online system? Are you upgrading or switching to different Global Distribution System, airline ticket reservation? Contact us for FREE system evaluations and customize support options.